GRONK is about to win you big this year. 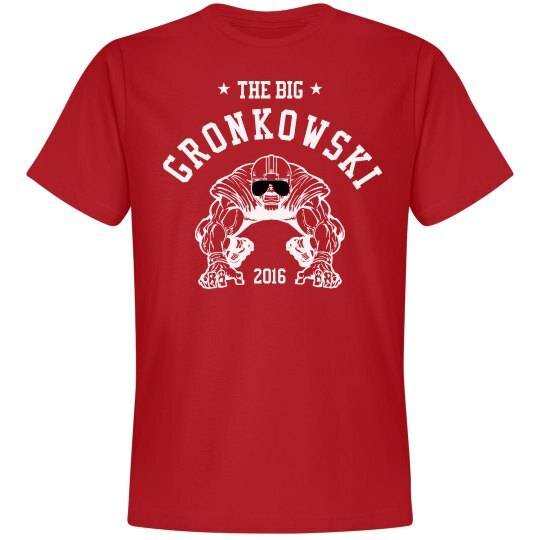 Make your team name The Big Gronkowski and go out and win the entire fantasy football league. This is your year.